When home made naan can be so easy and yumm, why buy right?..Love em'. Great pictures. Gorgeous photography - love the color and light! 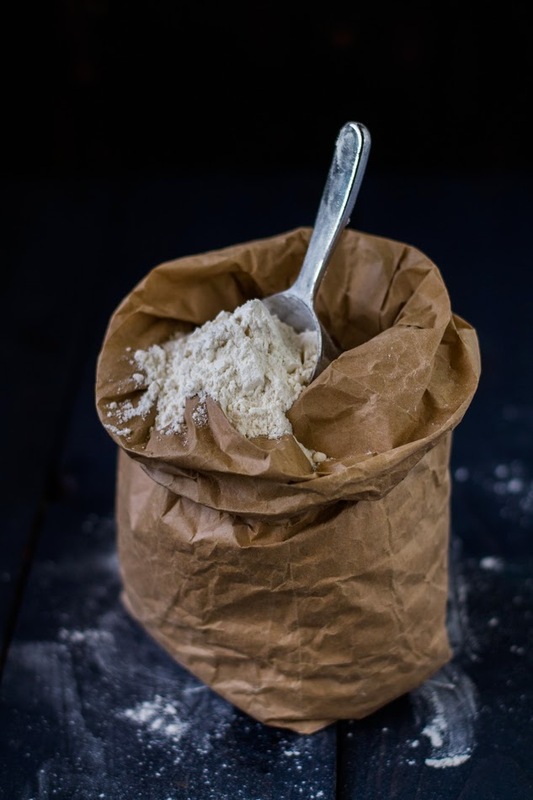 Naans are my favorite - I am surely going to try your recipe - looks perfect! 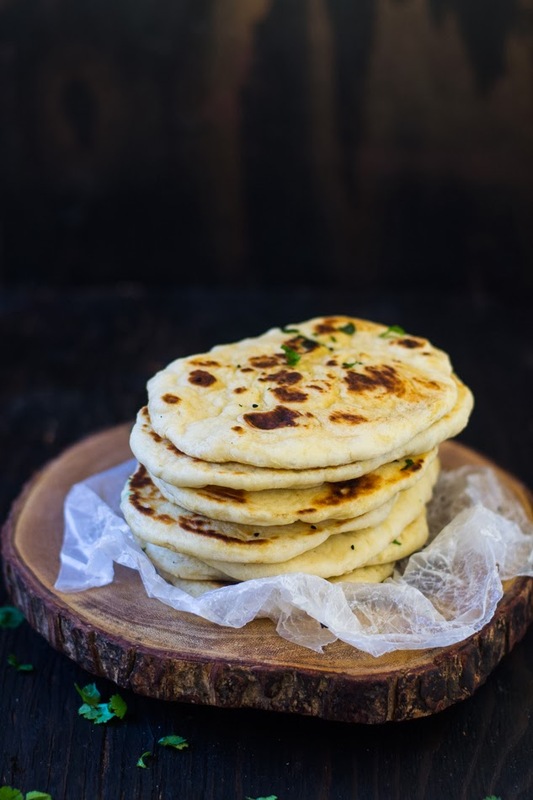 Homemade naan sounds amazing. 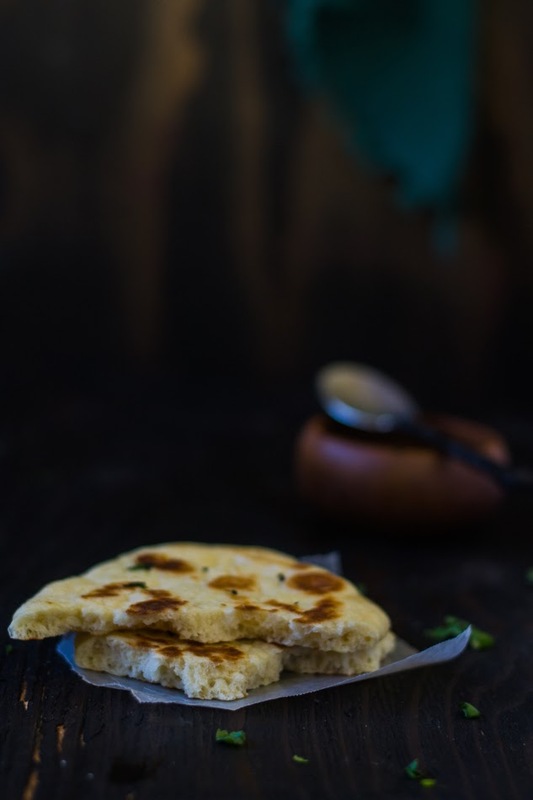 I am one of those who buy naan from a store (in my case, garlic naan from trader joes...). 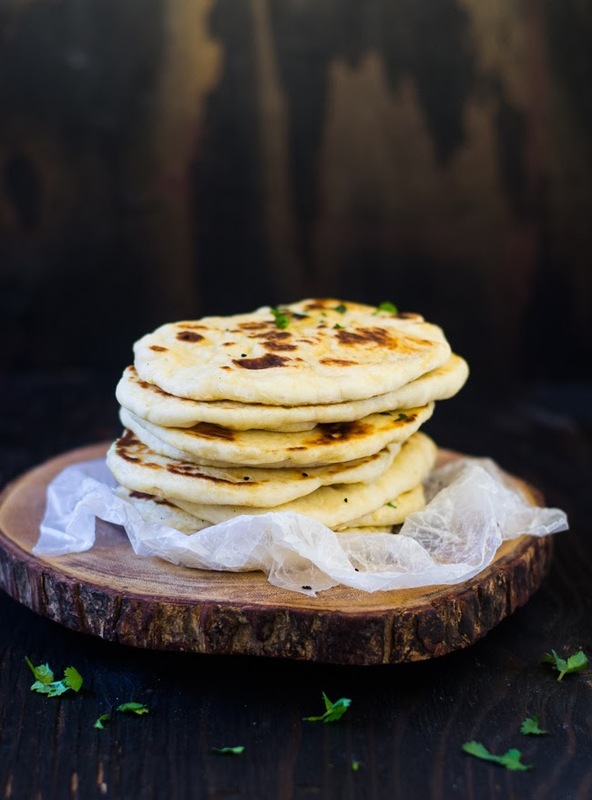 It's convenient but I do want to eat fresh, homemade naan. 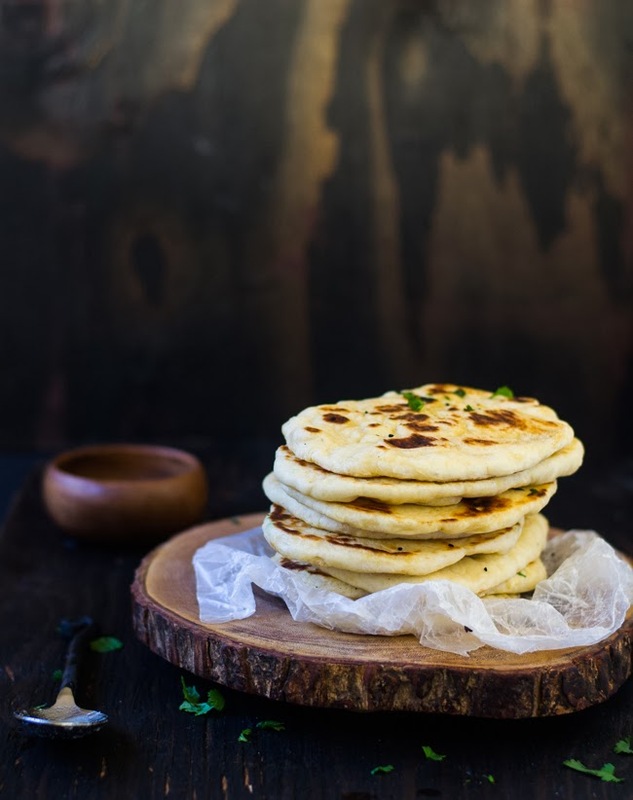 Your naan looks fantastic! 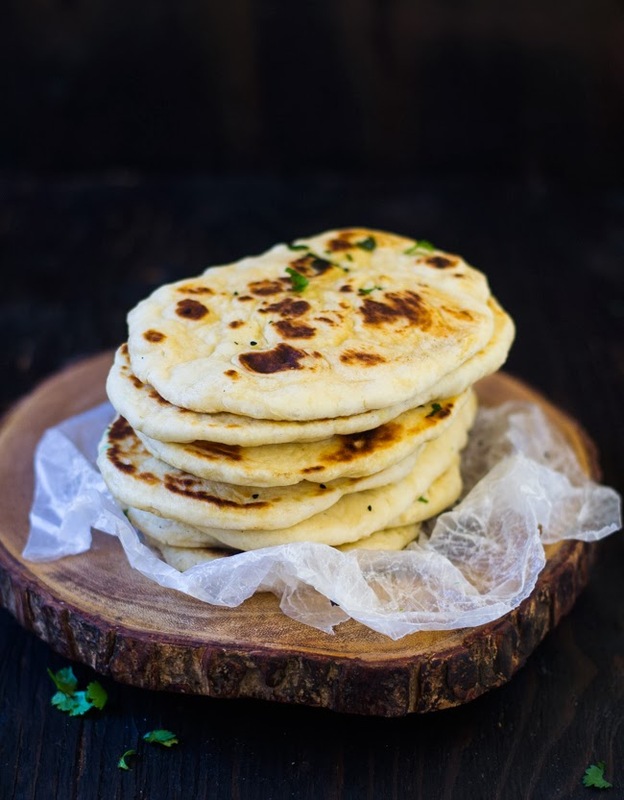 I love naan bread, and next time I make a curry I will definitely try and make these from scratch! I'm making it now and I'll let you know how it turns out.